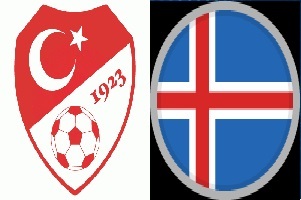 Turkey will play against Iceland on Tuesday. Turkey is big favorite in this last match of the group phase. They have two consecutive victories against opponents like Netherlands and Czech Republic. At least one point is needed to secure their third position. On the other hand Iceland already did their job and they can relax this match. Turkey will have big motivation here and big support from their fans. The odds are not very high, but they are worth trying.